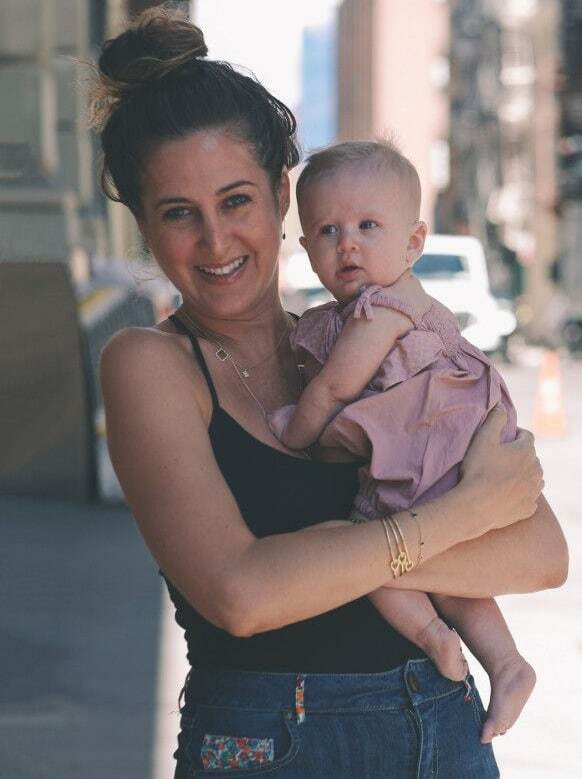 1 Who is Casey Neistat’s wife Candice Pool Neistat? Who is Casey Neistat’s wife Candice Pool Neistat? Candice Pool was born on 19 October 1977, in Cape Town, South Africa, and is an entrepreneur and jewelry designer, but possibly better known as the wife of YouTube personality Casey Neistat. She is the founder of the jewelry company, Finn Jewelry. How rich is Candice Pool? As of mid-2018, sources estimate a net worth that is at $6.5 million, mostly earned through success in business. Her husband has also possibly contributed to her wealth as Casey has an estimated net worth that is at $12 million. As she continues her endeavors, it is expected that her wealth will also continue to increase. While Candice was born in South Africa, her family moved to Texas where she was raised. At a young age, she had already developed an interest in design and art, finding fascination with jewelry in particular. Details of her education are unknown – she was employed as a bartender while working on jewelry design in hopes that it would turn out to something good. She had no prior experience or formal education in creating jewelry, but her passion for the craft was strong. She initially began selling her designs door to door, going through various neighborhoods to sell rhinestone earrings as well as friendly plastic earrings. She eventually got into her stride, and accumulated enough capital to start her own company in 2005 – Finn Jewelry – and after a year, started releasing lines, focusing on classic meticulous designs. She expanded her collections, and her passion for jewelry crafting showed, despite not having any formal training. In 2009, Pool bought an empty industrial loft located in Great Jones Street in Noho, New York City and turned it into a showroom for Finn Jewelry. Her endeavors were successful and now a huge display of jewelry from her various collections can be seen there. Jewelry designs there include Bridal, Classics, Moons & Stars, Western, and more. Each collection has various types of jewelry, including necklaces, bracelets, earrings, and rings, and there is even a section for men’s jewelry. One of her most popular jewelry designs is the bridal collection. Finn Jewelry now includes two more designers and artists – Morgan Ditmore, a Fine Arts graduate from New School and Hannah Traulsen, who focuses on design, production and technicalities. The company has set up its own website which is also a means of selling various jewelry lines, and showcases their collections. Candice knew Casey for quite some time and he asked her for a date in 2005 but she turned it down. However, their romance eventually bloomed and in 2005 they eloped before getting married, quickly annulled. Casey was three years younger than Candice, but soon they reconnected, starting their romance once more. They got engaged in 2013, and would then marry later that year at the Grand Beach Café in Cape Town, South Africa, the event covered by various publications as well as Casey himself. According to reports, they chose the beach ceremony location because of the view and the food. They would go on to have a daughter together, with another child expected in late 2018. Casey Neistat initially found his popularity in films, gaining international exposure for his three minute film “iPod’s Dirty Secret”. He would then make various short films before signing for a series with HBO entitled “The Neistat Brothers”, which received mixed reviews. His popularity then bloomed through YouTube as he started producing various informative videos about Chatroulette, and the emergency brake cord of the New York Subway system. He also began posting daily vlogs which built his popularity even further, and has now released a total of 873 videos on his YouTube channel. Candice maintains a social media page on Instagram, which she mainly uses to promote her company Finn Jewelry, so filled with numerous pictures of her designs and she often uses multiple pictures to showcase a large picture of her jewelry designs. Aside from her company’s website, she also showcases various products of hers through other websites. Aside from her Instagram page, numerous videos of her are also available on YouTube which mainly links back to some of her work with her husband Casey, as she’s appeared in videos that he’s made throughout his career. She did mention in an interview that living with a popular vlogger has its challenges, as she has to adjust to her husband’s busy schedules while also focusing on her own work, and parenting.